Fast and Easy to compare Offers. We scan the market and prepare custom mortgage solutions catered for you! We save you money on your mortgage. Best of all our Expert advice & service is FREE . Our Mission is to empower our clients with industry leading expertise, education, innovation and lender choice which in turn creates the most exceptional and truly unique mortgage experience possible. 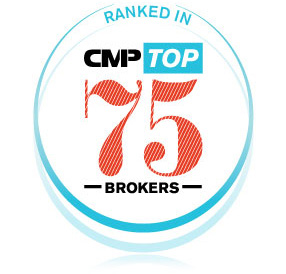 The Tom Gasparec Mortgage Team is an award winning team ranked in the CMP Top 75 Brokers in Canada. 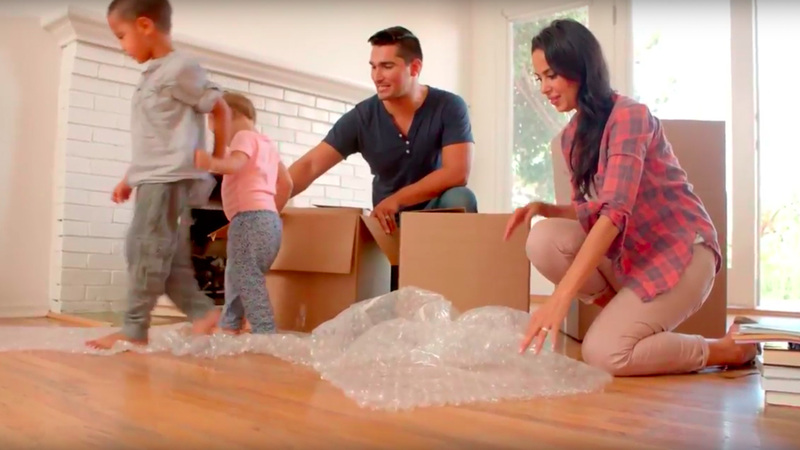 We Manage $700+Million in Mortgages for our Clients on an ongoing basis. We are a TOP producing Mortgage Centre Office with 2 of the TOP 10 producing Mortgage Centre, Mortgage Professionals in all of Canada. As part of the DLC Group of Companies we are 4,800 Mortgage Professionals strong. Our combined mortgages placed is over $30 Billion per year. Compare & choose entire mortgage solutions with the best offers available from the top 5 lenders. It's simple, quick and perfectly matched to you, and your unique situation. Our Team will show you the true value in dealing with a Mortgage Professional. Rest assured you will save thousands of $$$$ dollars over the life span of your mortgage with our personalized mortgage strategies. Show you the 5 dirty little secrets the banks do not want you to know. Avoid mortgage Penalties that are thousands of dollars higher then they appear. Avoid Payment Shock with Rising rates. Avoid "Hand Cuff" Collateral Mortgages which have higher costs. Lifetime mortgage management, we are with you from start until finish when you receive your keys and beyond. Then we help manage your mortgage until you pay it off! Tom is extremely professional, courteous and patient, providing exceptional service and working diligently to find the best rates. He's also incredibly responsive, which is critical given many of the time sensitive tasks involved in buying a home. He's helped me twice now, and I can't recall one call, text or email.... Read more. Tom has been my agent since 2008, I've set up 3 different mortgages with him and I've never had to be worried about anything. Tom's attention to detail and his knowledge base meant that my many questions were immediately answered and he was always easy to get a hold of. Tom works... Read more. My husband and I just got our third mortgage with Tom. Tom is excellent at his job and his commitment to taking care of his clients is evident in every interaction. When our last house purchase encountered challenges due to errors made by the solicitor, Tom went out of his way... Read more. I would like to thank Tom and his team for their hard work and dedication to helping me obtain financing for a second property. I am a Realtor, and as such I am declared as a self employed person, which means financing can be tricky. Furthermore, I already... Read more.